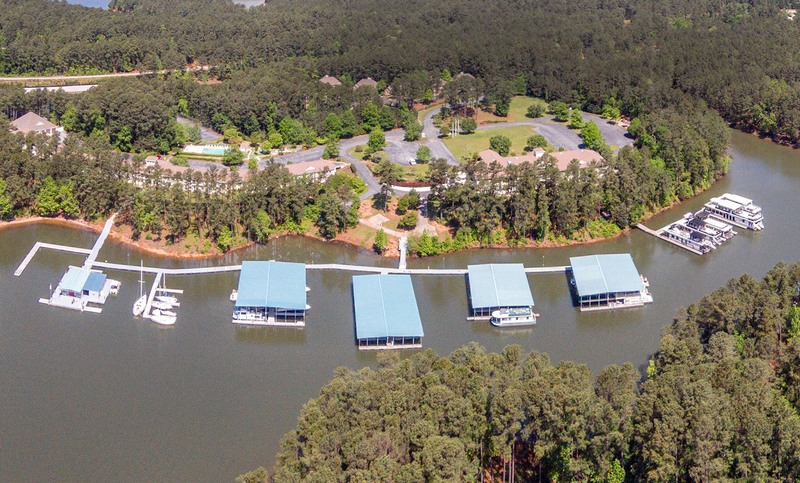 Savannah Lakes Marina is your gateway to fun on the lake! 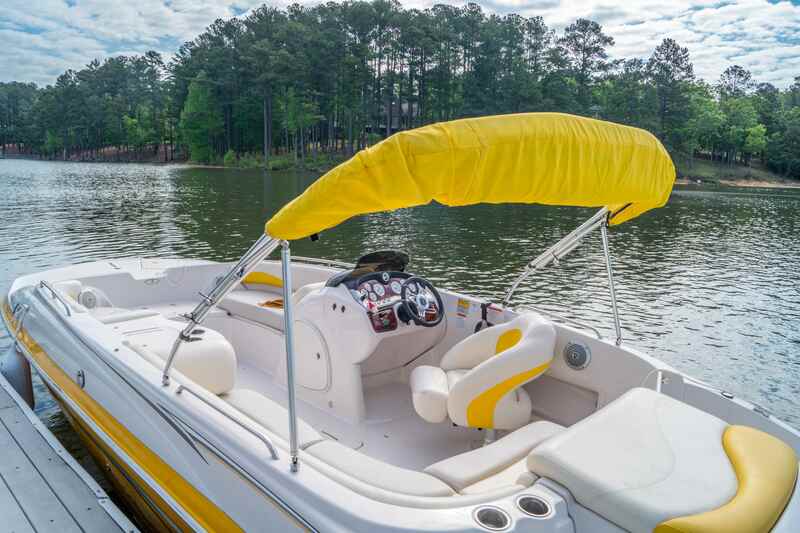 We have slips for your boat, or rent one of our pontoon boats for unparalleled fun on the water. 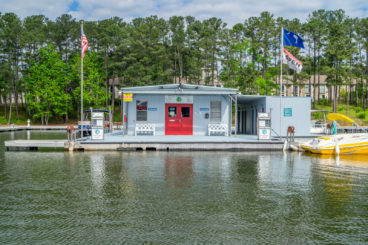 Visit our Ship’s Store located on the water with all the boating and recreational supplies you will need to make any day on Lake Thurmond a day to remember. 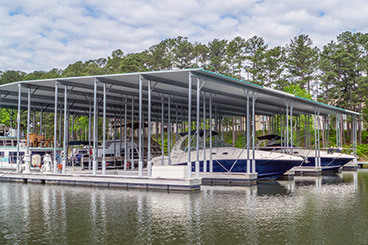 We are located on Lake Thurmond, the largest man-made lake east of the Mississippi River. On the border of Georgia and South Carolina, Lake Thurmond stretches almost 40 miles up the Savannah River and 26 miles up Little River.